What is Sensory Play, and What are the Benefits? 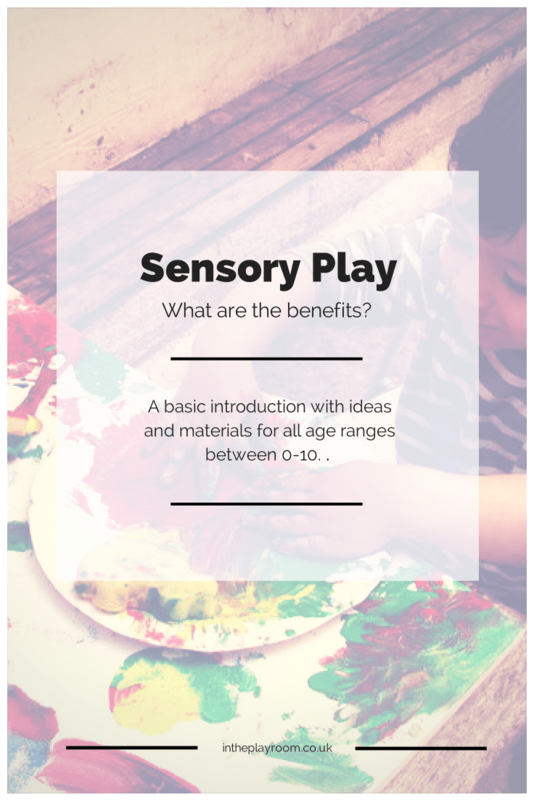 What is sensory play and what are the benefits of this for children? This is a basic introduction with suggestions of materials to explore for children aged 0-3, 3-5 and 5-10. Sensory play is a topic that really interests me. My 4 year old Mr T has Autism and as with most children on the Autism Spectrum, that comes along with sensory issues. Mr T tends to be hyposensitive to sensory input, meaning that he is under sensitive to it and can be sensory seeking. 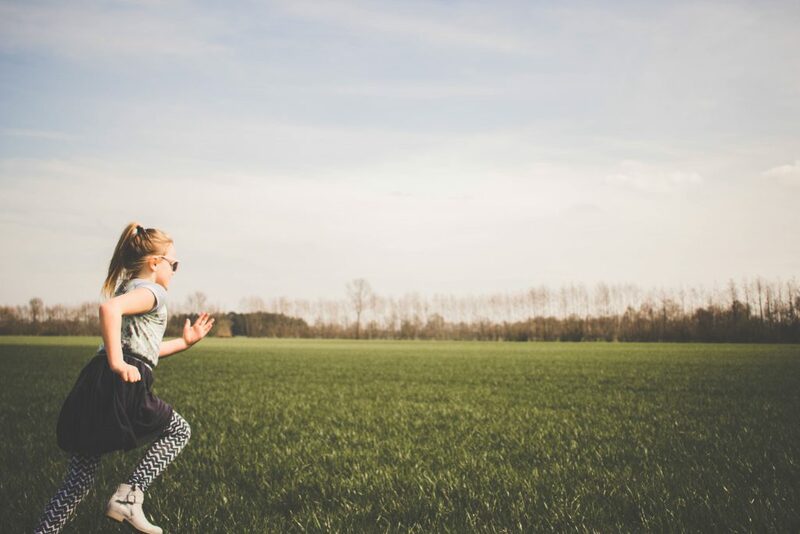 Whether children are hypersensitive (over sensitive), hyposensitive, or neurotypical children with no sensory issues – sensory play is beneficial to every child to help them to understand the world around them. 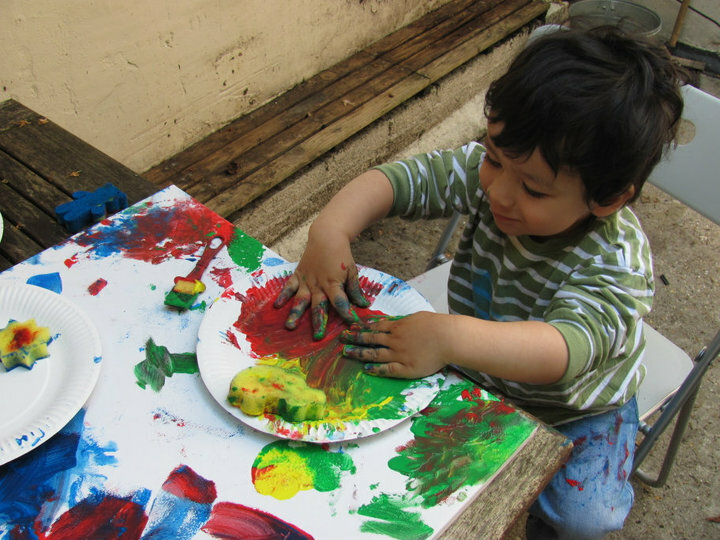 Sensory play is often thought of just as messy play, and although lots of sensory play ideas can be messy – it is not just all about messy play but any play involving the senses. All of this sensory play helps with creativity, problem solving, and supports children’s brain development! Here’s a quick list some of ideas to get some inspiration at a glance, if stuck for something to do! For this age group, the idea is more about adding a sensory focus to an idea or experience. I find my almost 5 year old often likes to use the textures or different sensory items as a background for his imaginary play rather than just experiencing the senses for its own sake. Sensory play can be incorporated into a lot of science and learning for this age group. Play can be linked to an idea or topic, or special interest of the child and then sensory elements incorporated into that. Fill containers with spices or herbs and identify the smells. You can make 2 of each and challenge them to find the pairs. Make fossils by imprinting shells, bits of plant or plastic dinosaurs into Playdo. You can then bake and hide in sand. 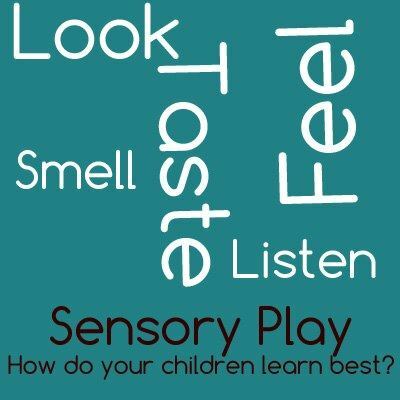 For more in depth examples, check out our sensory play resource post where I share many sensory activities that I’ve enjoyed with my kids. 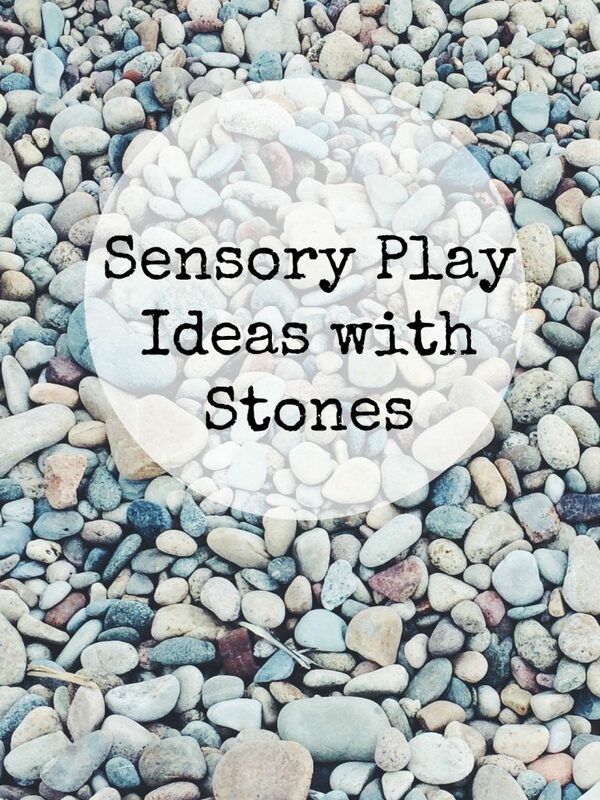 The ideas and activities are endless really and this is just a taste, but hopefully it will help you out if you are ever stuck for a sensory activity to occupy your little ones! If anyone has any ideas that I have forgotten, which you would love to recommend – please share it in the comments, and feel free to tell me which ones you and your children enjoy! If you have blog posts or pictures of sensory play ideas that you have done with your kids, why not share them with us on the In The Playroom Facebook page, by posting them on the wall. This is such an impressive blogpost! Lot of details. Loving it. There are some really great ideas here – I’ll definitely give a few of these a go and report back! I love doing sensory play with my daughter, so many great ideas here! So many fab ideas – great post! this is a wonderful, informative, and easy-to-understand post! Thanks so much for writing in a reader-friendly way. Pinned to my “parenting” and “children” boards on Pinterest! I love how you focused on different age groups. I think it’s fascinating how they use the materials differently as they grow up. My daughter is 5 and still just loves exploring a sensory material! What great ideas. Thank you. It’s really helpful how you’ve grouped them by age interest. I’ll spread the word about this, too. Really great post. Sometimes I forget as my kids are getting older (11 and 7) that they still need this kind of focused play exploring the various senses. I think we tend to focus on sensory play when the kids are little and just beginning to explore the world, but we forget with the older ones! I’m visiting from the Way Back Wednesday Linky Party and I’m now following you. Wow! What a great list! I can’t wait to try some of these activities with my little! Definitely pinning this post for reference! I love the idea of hiding treasure in the sandbox! I’m definitely going to try that with my boys! Thanks for sharing your post on Way Back Wednesday! Great resource! Sensory play is so important and really fun! Pinned.